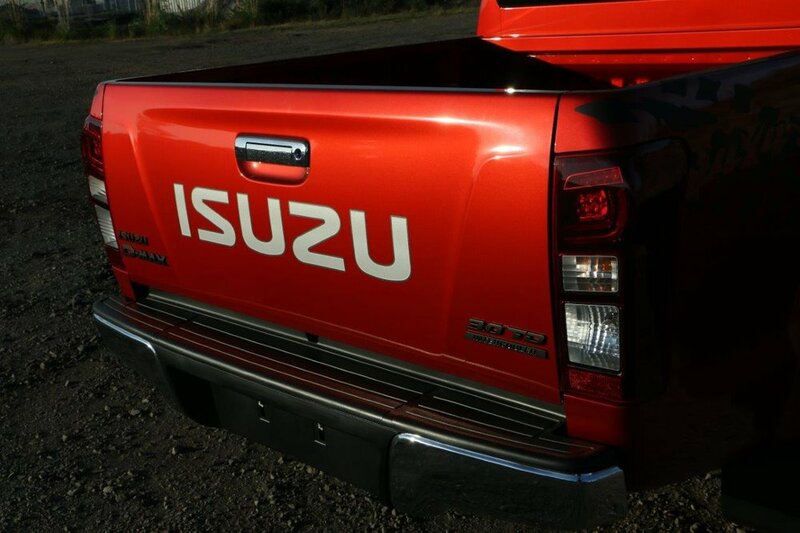 Isuzu NZ are committed to RVE and their 'FD' programme for the Fieldays. Creating a standout vehicle with the latest style 20 inch alloy rims, and trendy off-road vehicle decals. We are currently in the second version of the FD D-Max.